No foe, no foe, a pirate's life for me. Lick up me hearties, no foe. 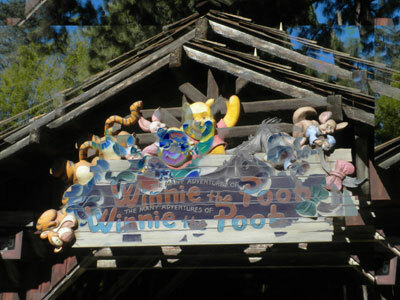 Warning: in many cases, insensitive children will want to ride this attraction multiple times.